Yazd Province, Iran. A story about hospitality and the art of believing in my abilities. Vietnam. A story about hospitality and trying out something new. Learn how to get to this place off the grid and let yourself unwind. Taiwan. Imagine you cycle past sandy beaches on your right and almost 4000 metres high mountains on the left. 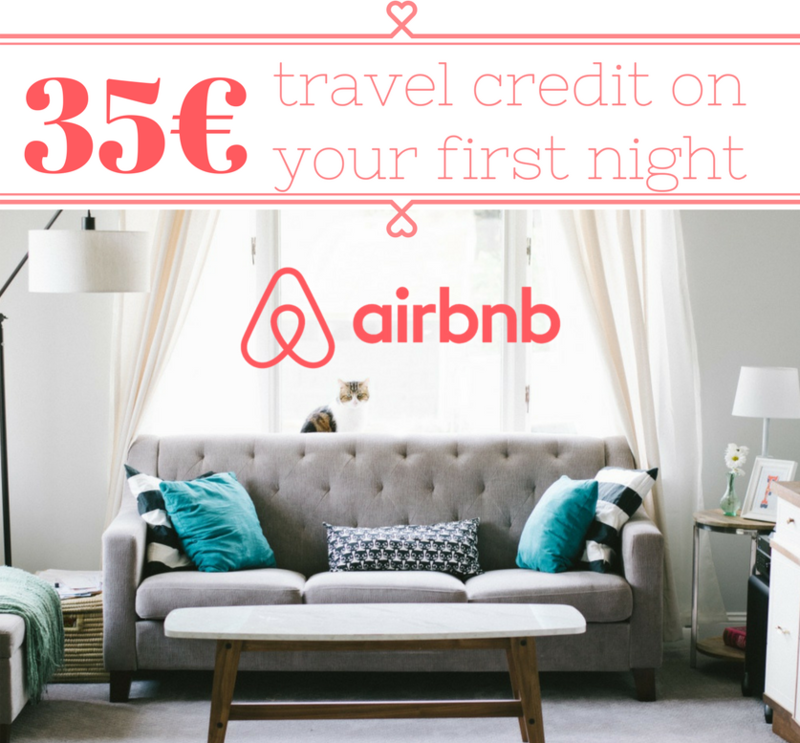 Then imagine that your rented bike almost costs nothing. This island wants you! Luang Namtha, Laos. What is the meaning of ecotourism and how is it implemented at "Forest Retreat Laos"? How to get the best view over Halong Bay – for free! Vietnam. A detailed guide to reach this free hidden gem. How to travel for free. From finding a spot over writing a cardboard to the dresscode.These 10 easy-to-follow steps will make your next trip a success. 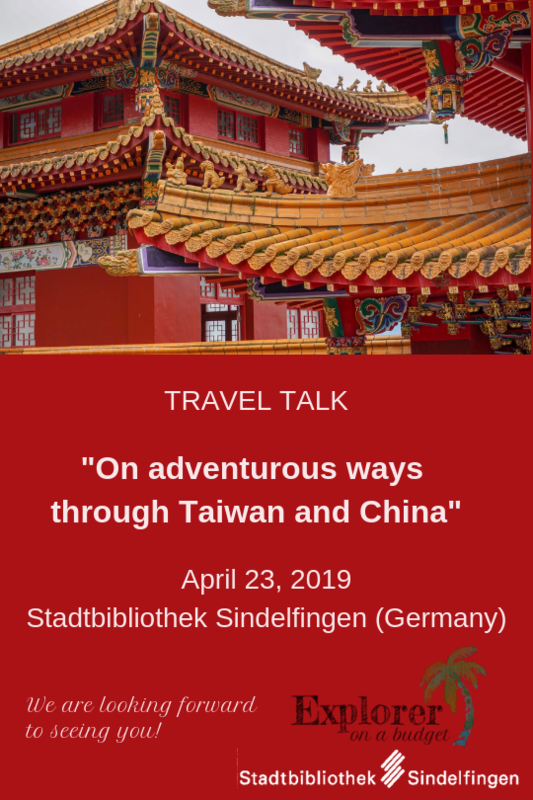 On adventurous ways through Taiwan and China – live in Sindelfingen [DE]! Save the date: April 23! 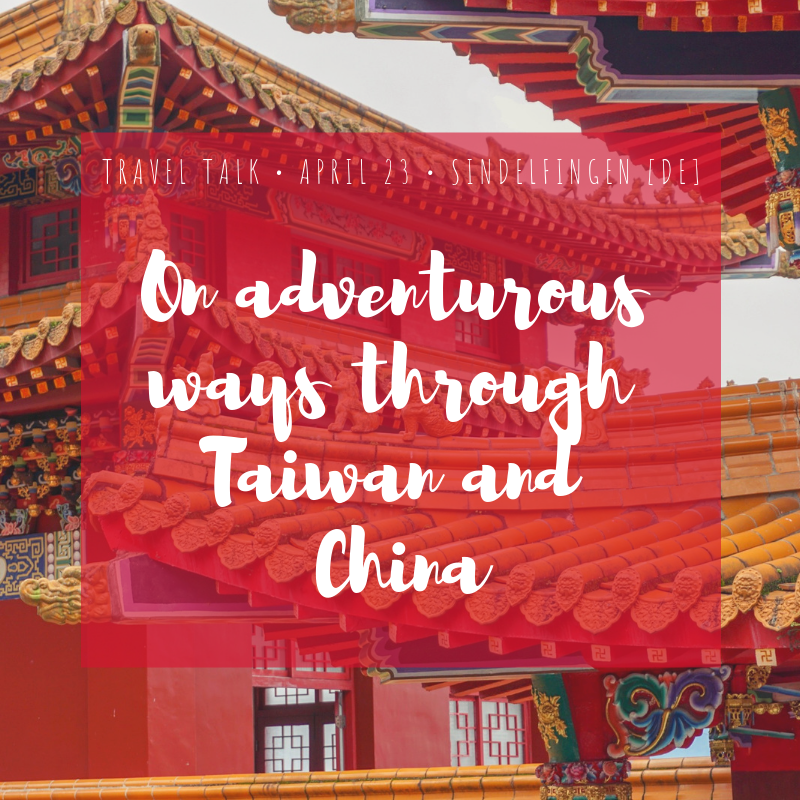 Travel blogger Korinna is going to tell openly and lightheartedly about her adventures off the beaten track in Taiwan and China. Korinna discovers foreign countries and cultures preferably on foot, by bike or by hitchhiking. On her website, she shows that you are able to see much of the world even on a small budget. 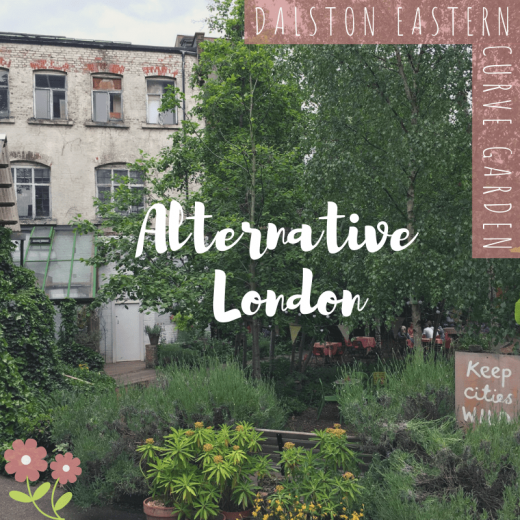 Let me introduce you to the "alternative green lung" of London, a solidarity-based botanical garden that serves as a café. And as icing on the cake, I'll write about my personal challenge to reach London on a budget and on a minimal luggage. 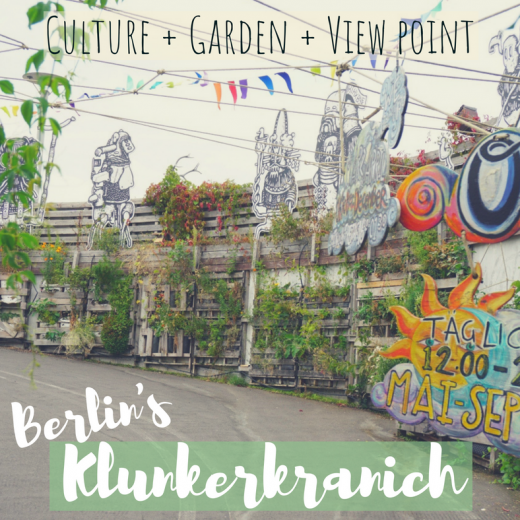 Subculture Berlin: Klunkerkranich in Neukölln offers fascinating views over the roofs of the city! All the cities I recently went to, the places I enjoyed most, were projects that were initiated by neighbors, designed for everyone's participation to make the neighborhood more livable. A project like this is Klunkerkranich in Berlin. Apart from cultural events and urban gardening, the best thing is the view over the city including the TV tower! 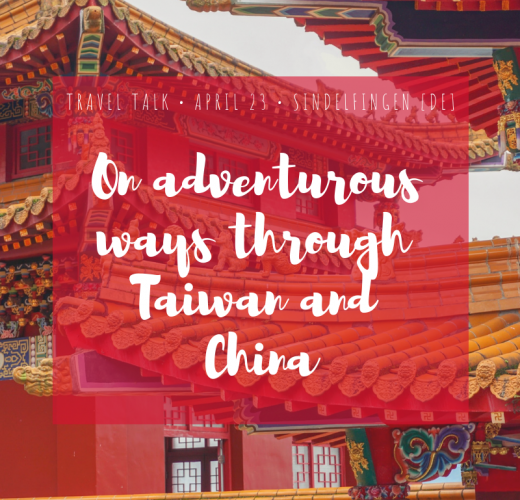 During their five-week long visit to Taiwan, Nicole and Jürgen circumnavigated the whole island. Accordingly, they didn't only see beautiful places but also stayed in a lot of different accommodations: big and small hostels, hotels and guesthouses. Today, both will take us to their endearing hosts and accommodations in which they felt like at home. Can you imagine that the state provides free camping sites? Yahan, you heard right! 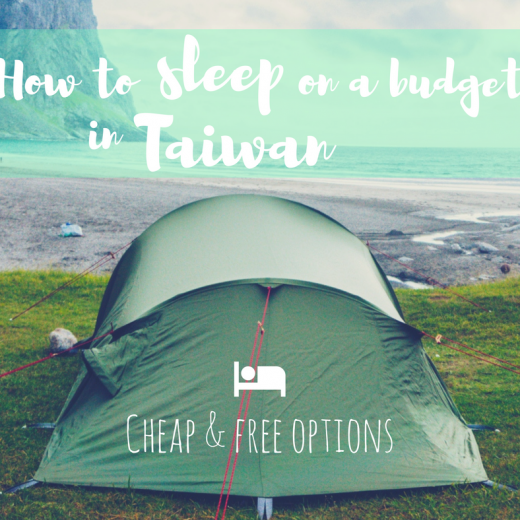 In the following sections I want to share with you how to sleep for free (or for a few bucks) in Taiwan. 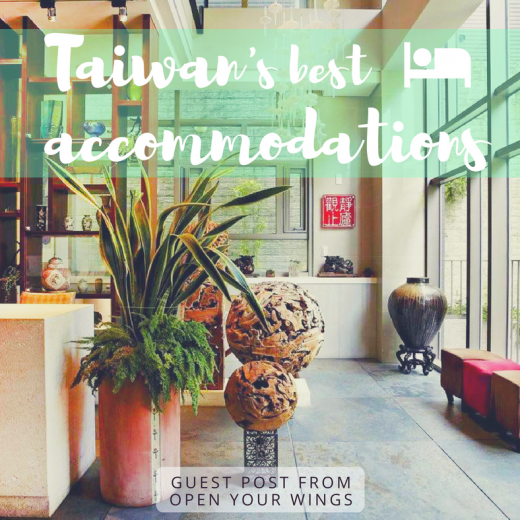 Because Taiwan is the perfect spot for travels on a budget. Taiwan impressed me with the close proximity of sandy beaches and almost 4000 metres high mountains. Outdoor fans have plenty to enjoy here. The real gem is the circumnavigation of the island with a bicycle. It becomes even better when I tell you that you can rent high-quality bicycles from Giant for small money. 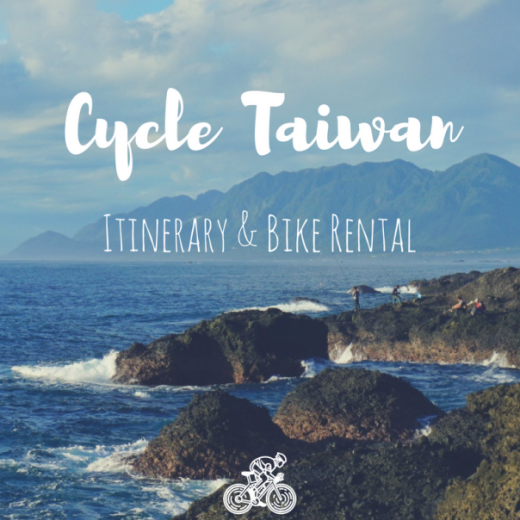 In this article I will give you the first infos about a bike trip through Taiwan, covering itineraries and the bike rental. Mike from ousuca.com has experienced a life without money. Nowadays, with an advanced age, he wouldn't forgo a pleasant apartment with a comfy bed. 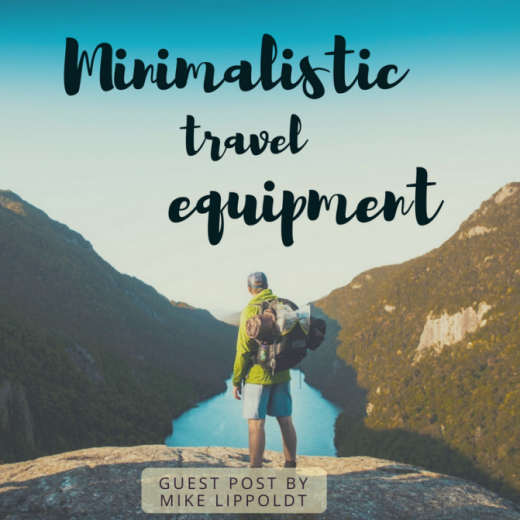 What hasn't changed however is his minimalistic travel equipment, about which he is gonna talk today, and what's more, how it simplifies his life as a traveller. Yazd Province, Iran. 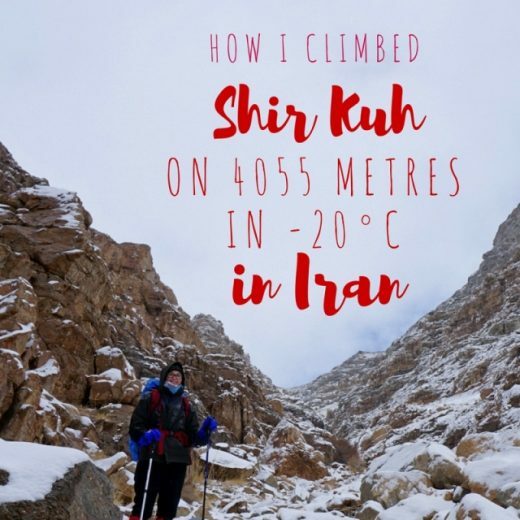 „I have no shoes, no warm clothes and no sleeping bag, but I would really love to go!“, I explained following an invitation on a winter hike. A story about hospitality, overcoming obstacles and surpassing myself. You visit the area of Stuttgart and don't know where to go on a small excursion to? This is your destination! 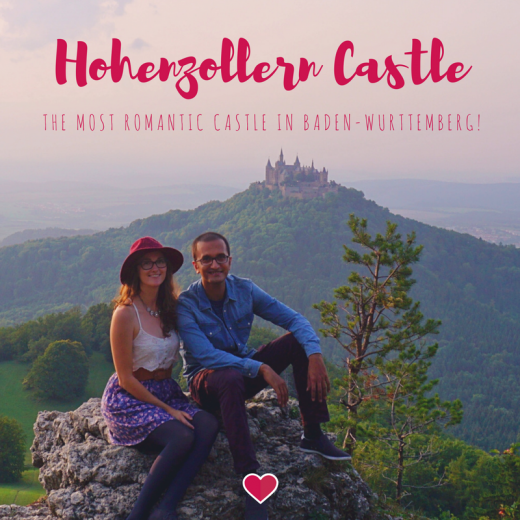 Romantic, historic and full of nature. Norway. 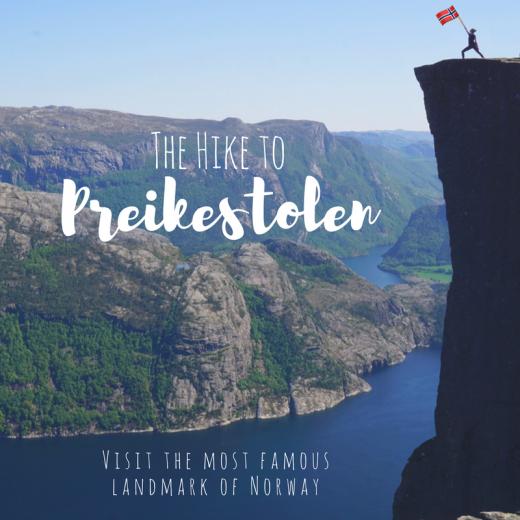 It is one of the most famous scenic hikes in Norway. Is it worth going? In this article I provide you with all the information concerning the hike and even more, I am going to introduce you to its wonderful landscape. Come and enjoy! I usually make the "mistake" of not informing myself about a new country. For Iran however, this could have almost screwed up my whole vacation, because international credits card just do not work in Iran. 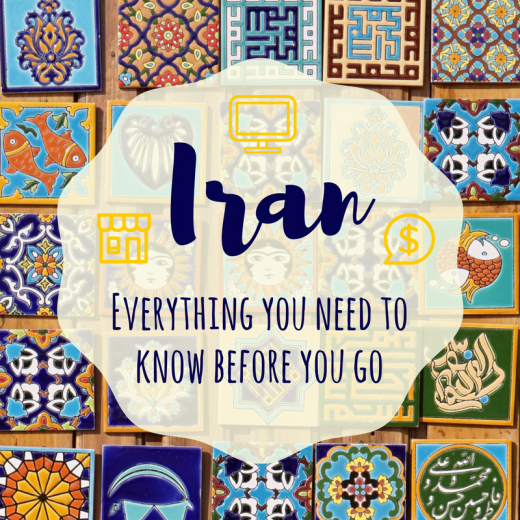 At this point, I compiled a quick list for you, that might help you while planning your trip and also might give you some more understanding of the Iranian culture in order for your Iran visit to run smoothly. in nature and taking pictures. Come to my travel talk! Where have I been to?